Award-winning writer, Robert Hillman, has collaborated with one of Australia’s best-known youth outreach workers and social campaigners, to bring his story to the public in that wonderful storytelling style that Robert and Les share. Raised in Braybrook in Melbourne’s Western suburbs, Les has devoted his life to young people doing it tough both in Melbourne’s west and more recently in western Sydney, setting up crucial programs, services and resources to assist youth at risk. His is a success story on many fronts: attracting a dedicated and passionate team who work directly with the young people to bring about individual change; and building a huge public profile to support his work. His personal contact list would be the envy of prime ministers: from politicians to prominent business people to police command to sports champions and CEOs of major sporting codes, to the governor general. 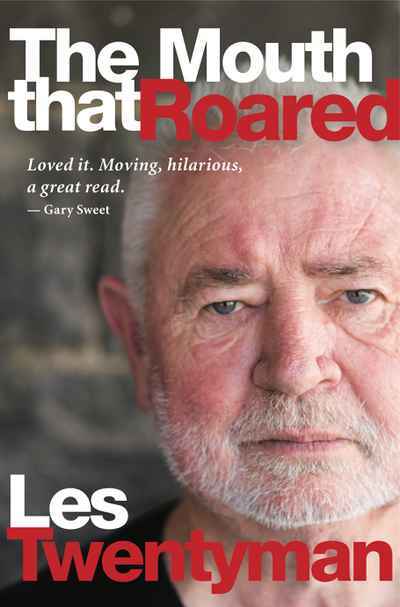 In this memoir, Robert goes behind the public knowledge to find out what makes Les tick, where he came from, who and what made him Australia’s number one advocate for our most vulnerable young people. And what of his private life, if he has one at all? Take a journey with one of Australia’s living treasures to the ugliest side of life and to the best.